It looks like "Google Friend Connect" is going away in July (you probably already know that but I am always the last to find out). I was kinda freaking out because I didn't know how I was going to keep up with all the blog stalk read. 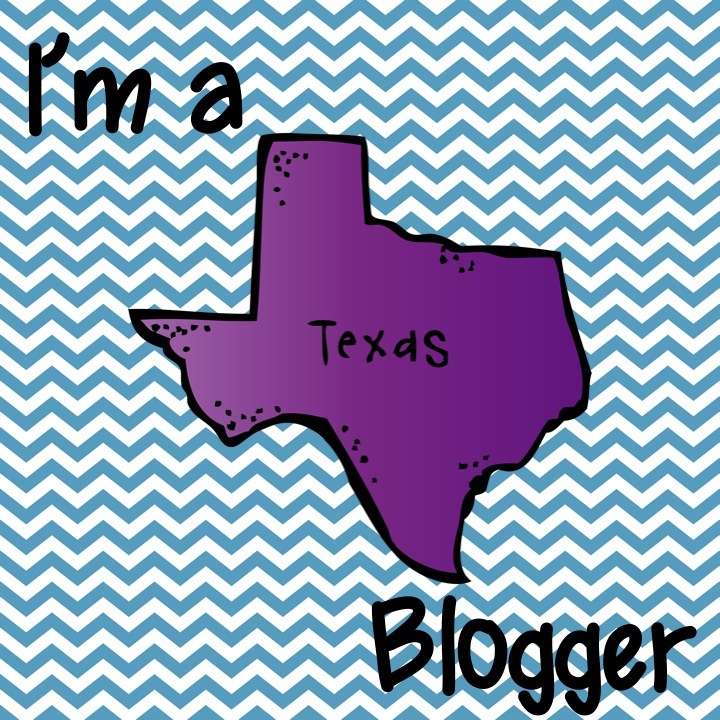 I found another option called Bloglovin........it only took me seconds to join. It is free, there is even an app for my phone, and the best part about it is that all the blogs I follow through google friend connect just transferred over with one click. Over 1,000 of you fabulous friends follow me through google connect. If you are one of them I recommend you move over to Bloglovin now. It was easy peasy to sign up and you won't need to worry about missing any great posts from you favorite blogs. Just click the link above this post. I gotta go back to watching my San Antonio Spurs! I can't believe how easy it was to switch over. So far so good! You're not the only one to hear about Bloglovin last! Love how simple it was to switch!